Hometown: Hammonton, New Jersey, U.S.
​A Hammonton High School graduate died Nov. 19 in Iraq in a non-combat-related incident, the U.S. Army said in news release. Pvt. Christopher Castaneda, 19, was serving as part of Operation Inherent Resolve at Al Asad Air Base in Al Anbar Province in western Iraq. 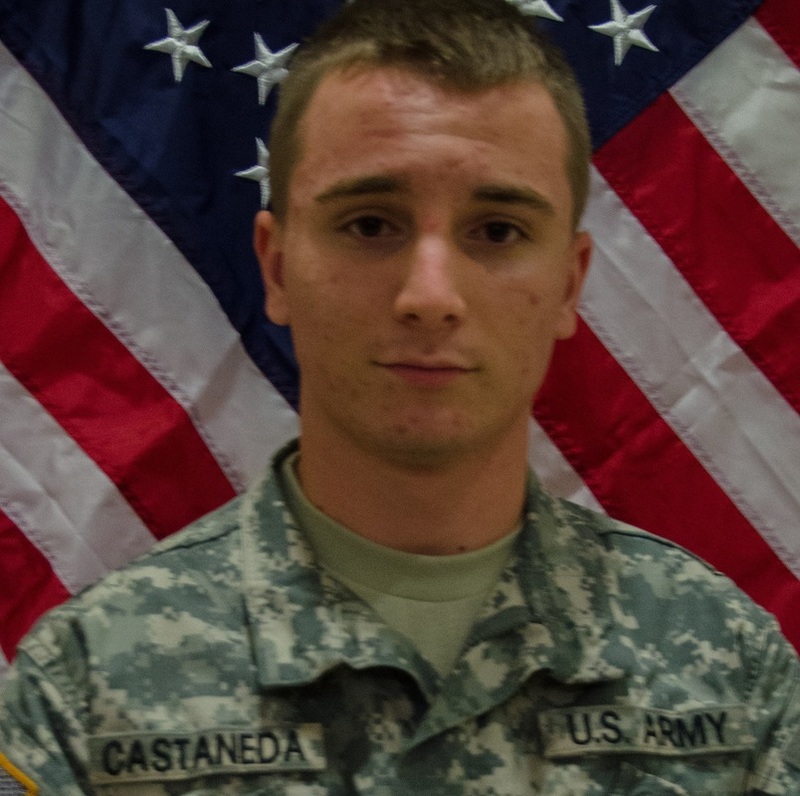 Castaneda, who graduated from Hammonton High School in 2014, was with the 10th Mountain Division, 3rd Squadron, 71st Cavalry Regiment, 1st Brigade Combat Team, according to a news release dated Nov. 20 from Fort Drum Public Affairs, where his unit was based. Castaneda, from Fripp Island, South Carolina, was an infantryman and joined the Army in January, according to the release. 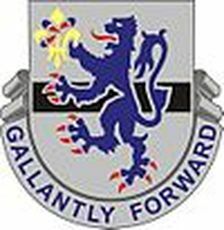 He trained at Fort Benning, Georgia, and was sent to Fort Drum in New York in May. He was deployed to Iraq in August. He was awarded the Army Achievement Medal, the National Defense Service Medal, the Global War on Terrorism Expeditionary Medal, the Global War on Terrorism Service Medal, the Overseas Service Ribbon, and the Army Service Ribbon. Remembered in an obituary as "a driven person, who loved to experience life and constantly encouraged others to do the same," Castaneda is survived by his mother and grandfather, as well as "his brothers and sisters in arms and countless friends," the notice from Carnesale Funeral Home reads. Funeral services will be held Saturday from 10 a.m. to 1 p.m. at Carnesale Funeral Home, 202 S. Third St., Hammonton. He will be laid to rest following the visitation at Atlantic County Veterans Cemetery in Estell Manor. In lieu of flowers, memorial donations may be made in Castaneda's name to The Fisher House Foundation, a charity for families of fallen servicemen and servicewomen, at 116 Purple Heart Drive, Dover AFB, DE 19902.